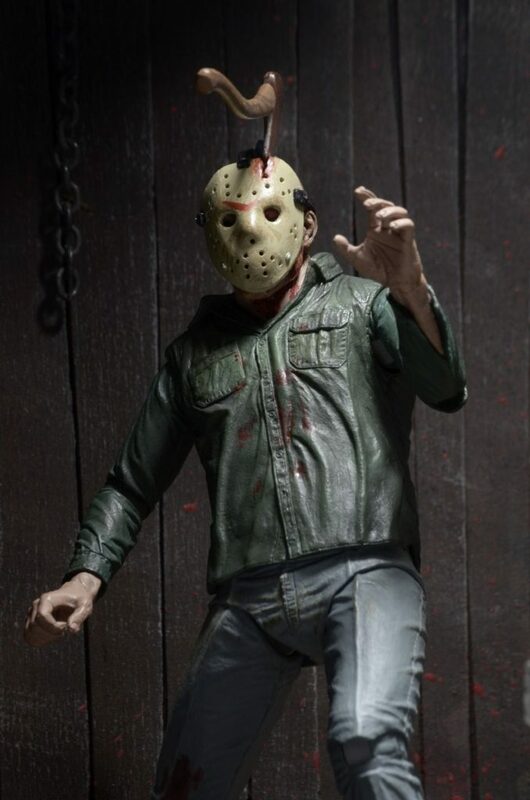 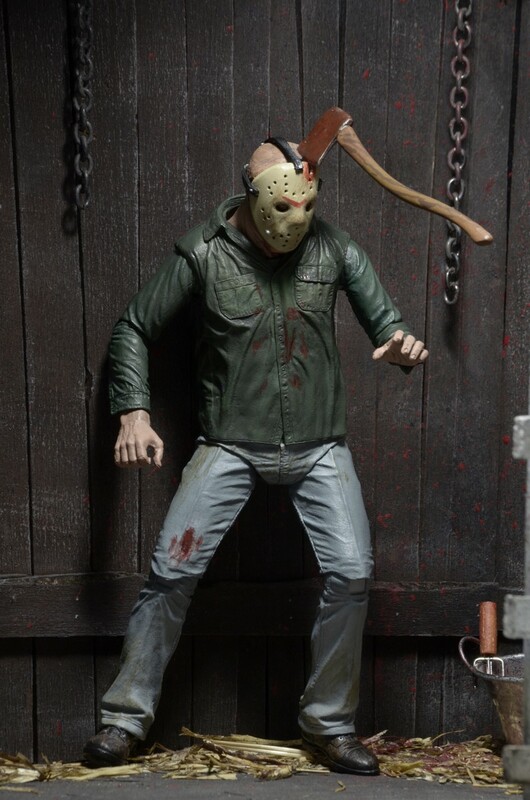 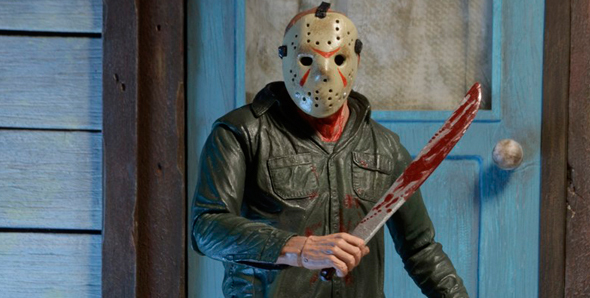 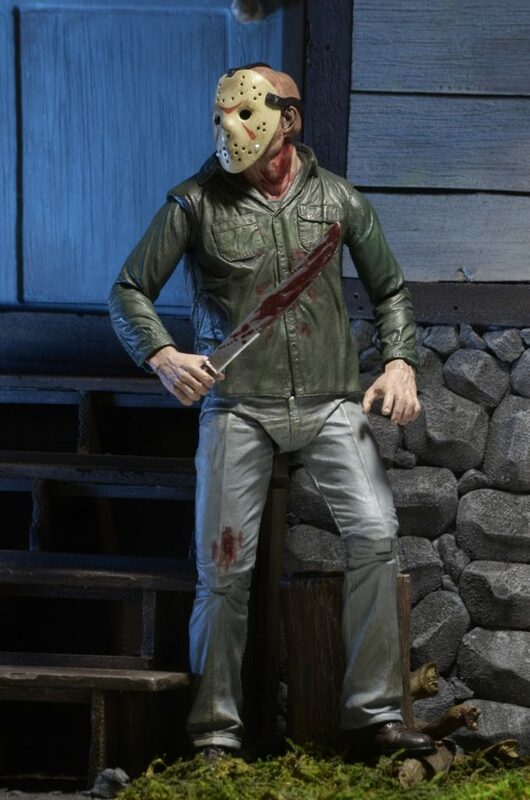 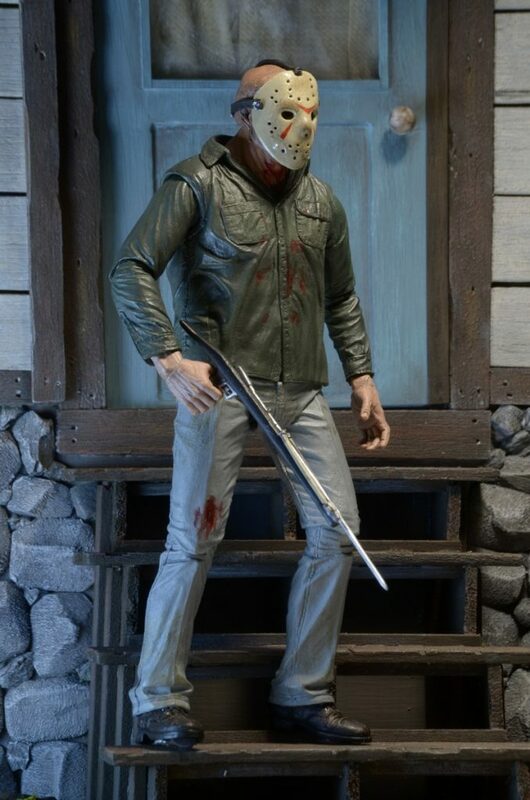 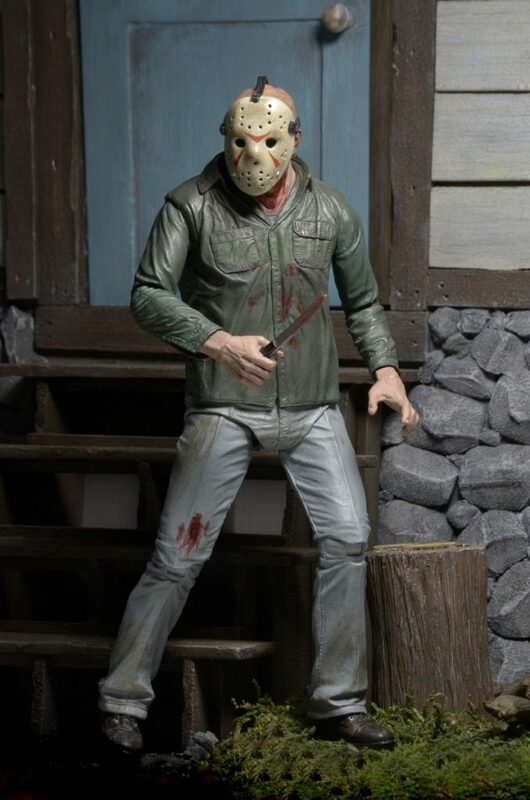 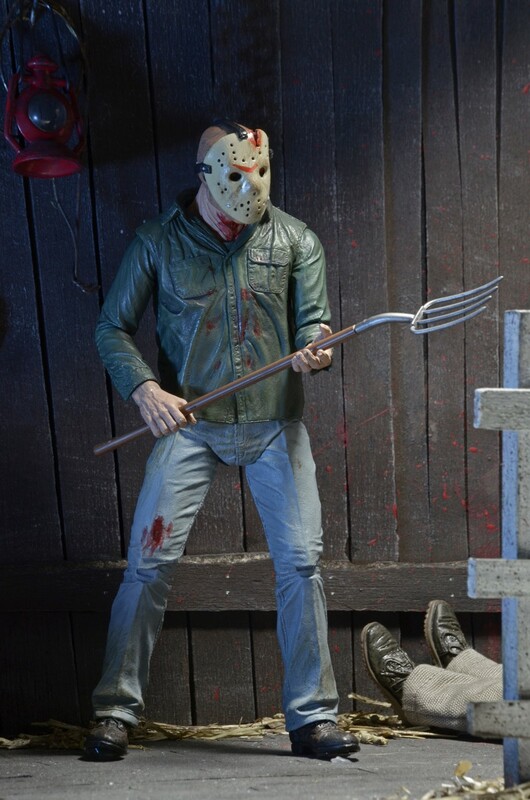 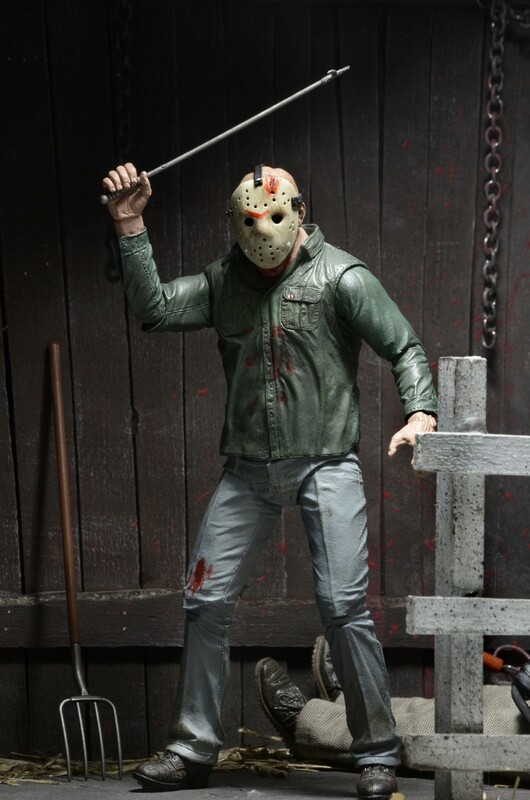 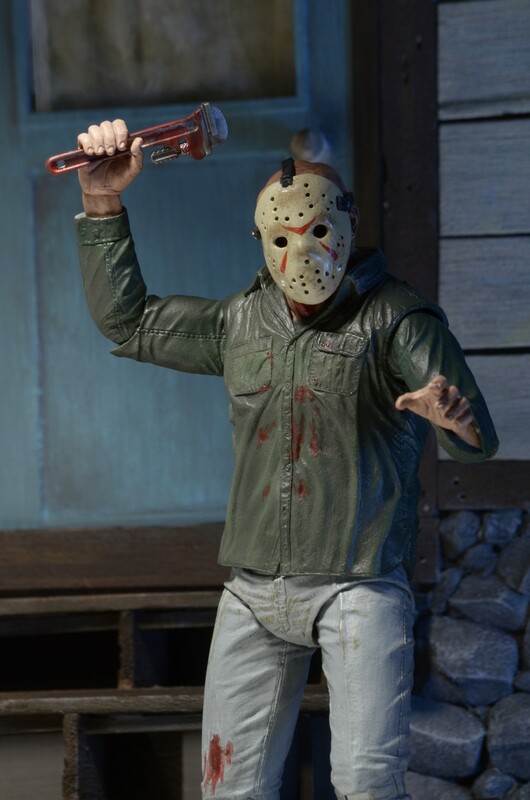 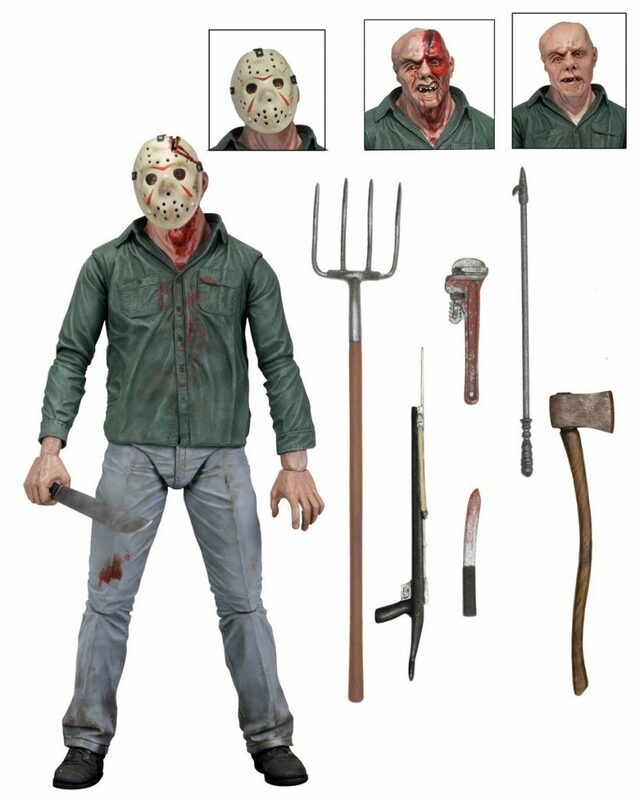 Closer Look: Friday the 13th Ultimate Part 3 Jason! 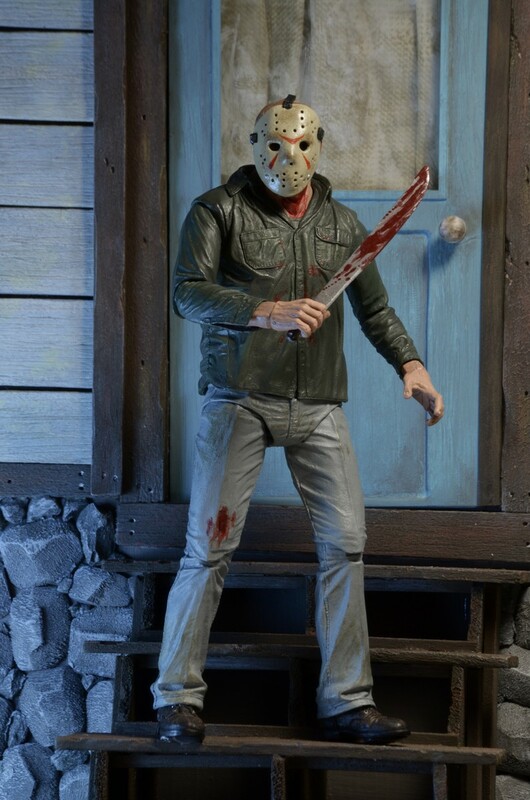 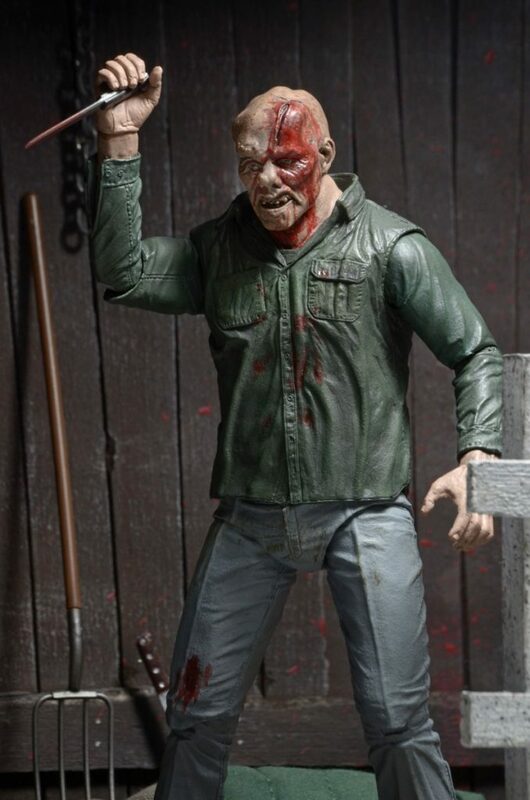 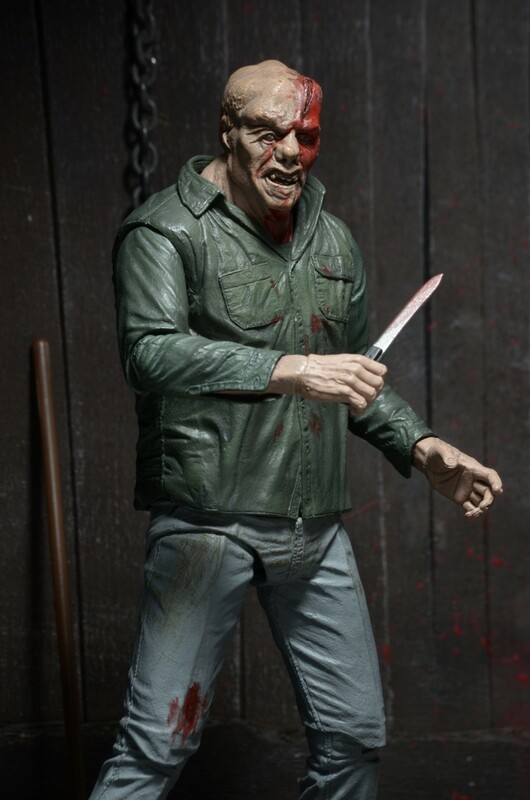 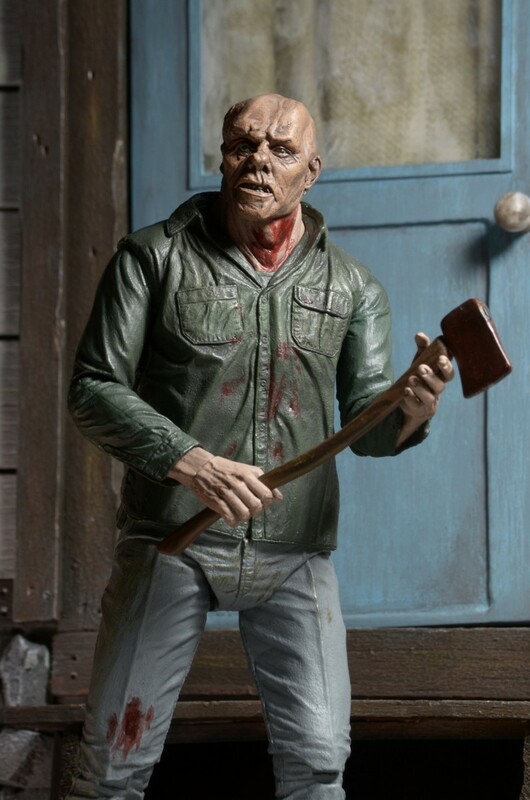 You are here: NECAOnline.com » Blog » Behind The Scenes » Closer Look: Friday the 13th Ultimate Part 3 Jason! 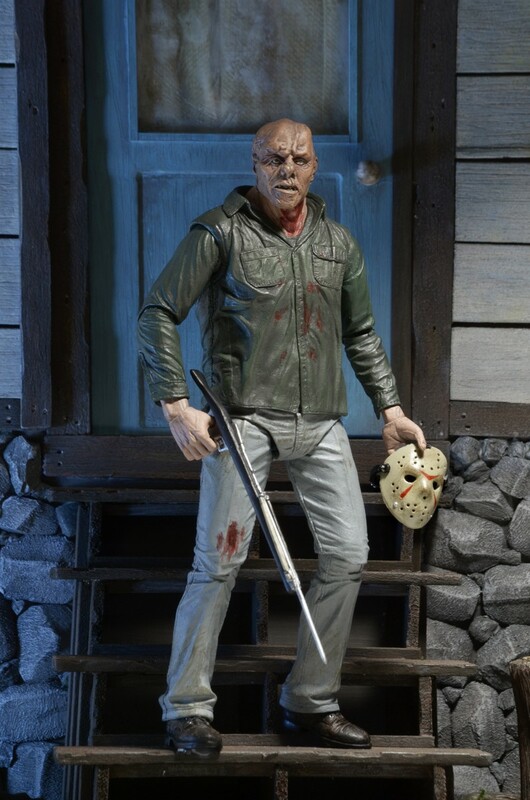 …We’ll be releasing our tribute to Jason’s 3-D movie debut! 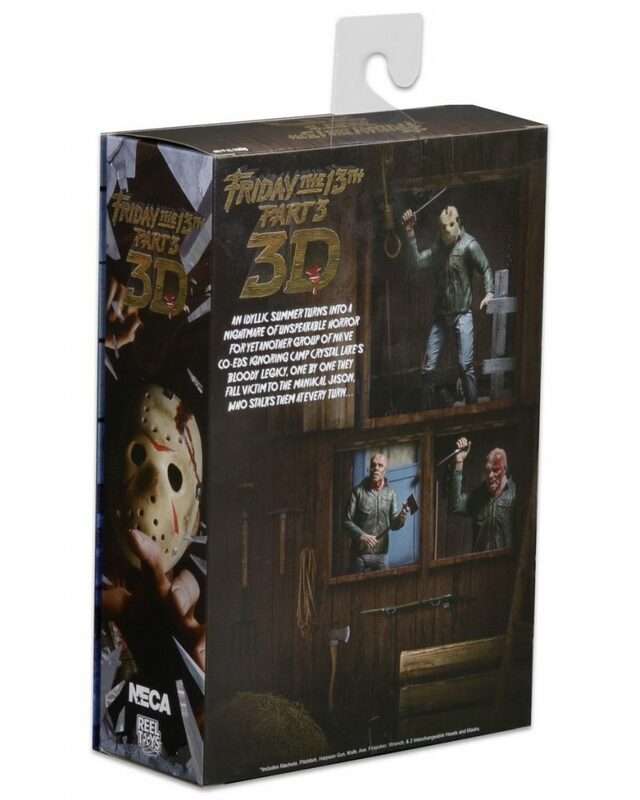 The Ultimate Friday the 13th Part 3 Jason even has a cool lenticular card on the front flap as a tribute to the movie’s 3-D origins. 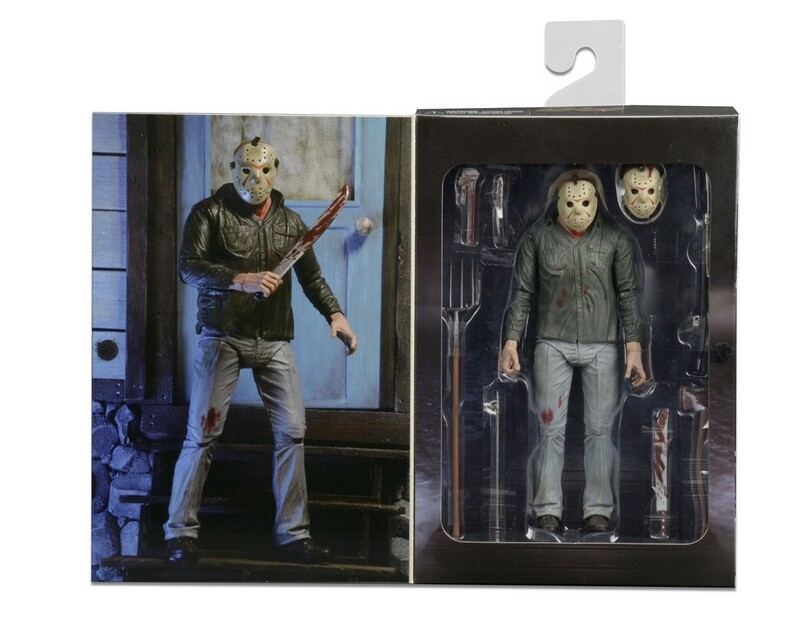 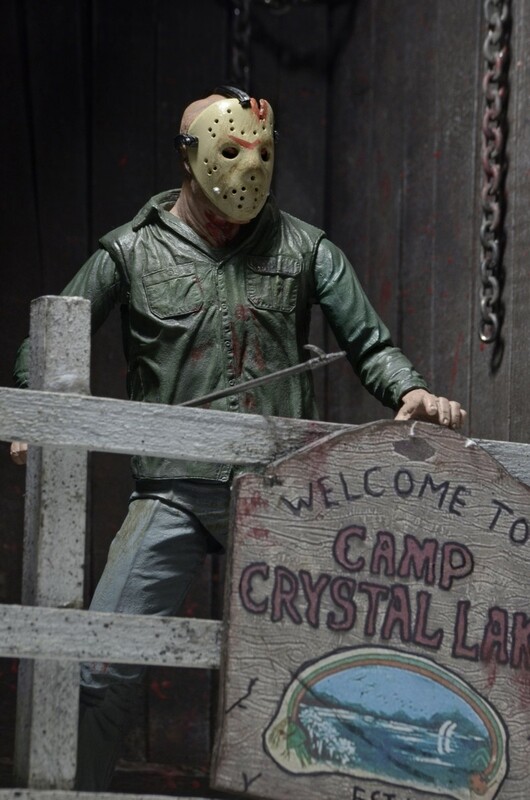 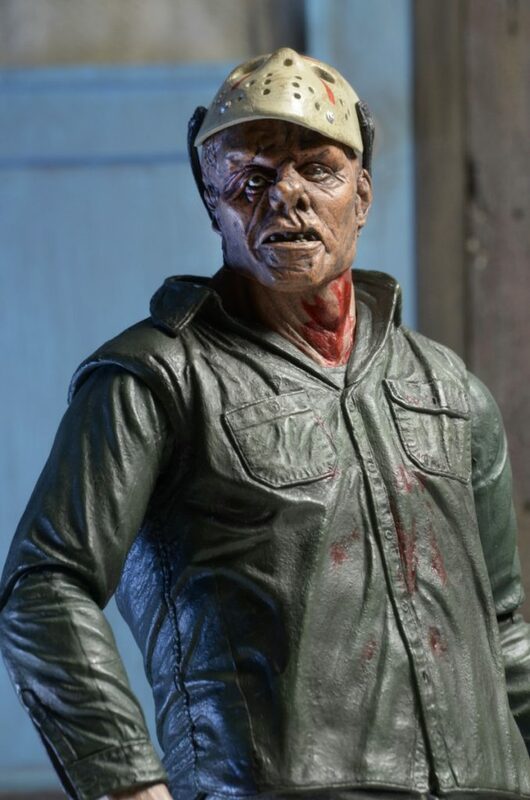 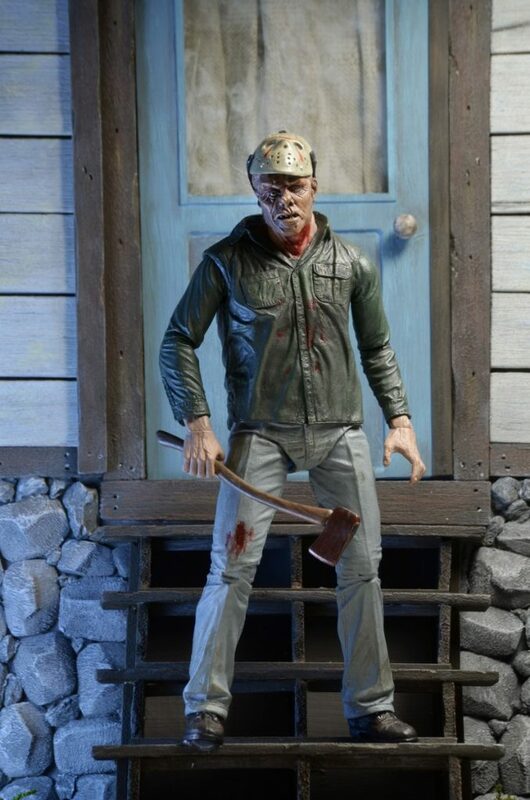 Take a trip back to Crystal Lake circa 1982 in this new photo gallery, and look for the figure in stores soon!